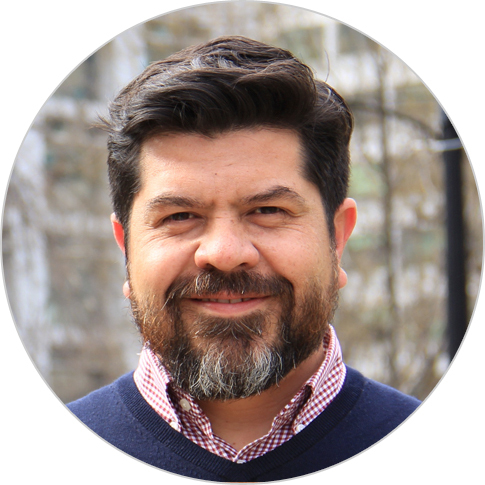 Enrique Betancourt is a trained architect and urban planner who previously served as executive director at the National Center for Crime Prevention and Citizen Participation in Mexico. As an expert in urban innovation, he co-founded CONTEXTUAL, an agency developing creative solutions to complex urban problems through collaborative and participatory design. CONTEXTUAL works to bridge the gap between research, policy design, and successful implementation. Previously, Enrique served as deputy general director of social policy for the Presidency of the Republic of Mexico. He holds a master’s of architecture in urban design from Harvard University.